Return (recommended): This coming-home drama features an exceptional lead performance from Linda Cardellini and strong supporting turns from Michael Shannon and John Slattery. It may be a familiar premise, but it’s well-executed and powerful. Now playing at the Village East Cinema. Read my capsule review from yesterday. 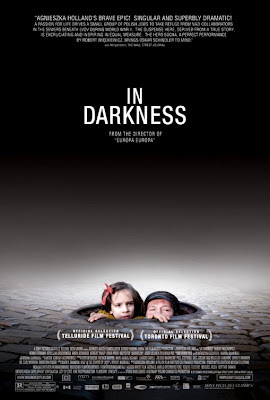 In Darkness (recommended): This Best Foreign Film Oscar nominee from Poland tells the story of Jews hidden in the sewers during the Holocaust. It’s an affecting tale that’s not nearly as strong of a film, but it’s still worthwhile viewing. 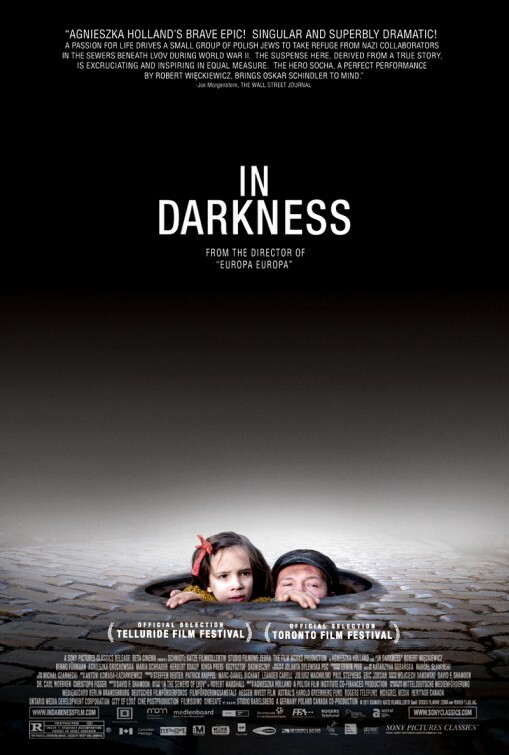 Now playing at the Angelika Film Center and Lincoln Plaza Cinemas. Read my capsule review from yesterday. Oscar-nominated Best Animated Feature Chico & Rita is out, and I’d love to try to see it next week. One-time theoretical Oscar contender Rampart also finally arrives in theatres. 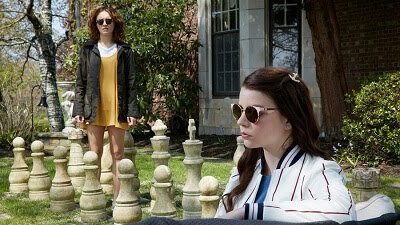 Nothing to report this week, though Shakespeare aficionados can see Best Costume Design Oscar nominee Anonymous. Nothing to report either! Come back next week!